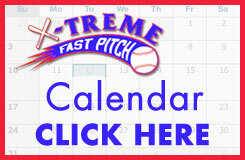 Welcome to the Xtreme Fastpitch Training Facility at Longstreth. 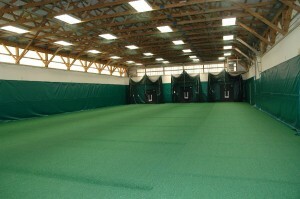 The Xtreme Fastpitch Organization has partnered with Longstreth, Inc to manage and run the indoor facility located on the property at Longstreth, Inc located in Parker Ford, PA. XTreme Fastpitch softball is a travel and tournament organization that is dedicated to providing the players with the best possible opportunity to develop their softball and teamwork skills in a safe, educational and respectful environment. Longstreth, Inc is the premier provider of equipment, apparel, and uniforms for women sports and athletes. This strategic partnership further demonstrates the Xtreme Organizations commitment to its players in providing the best facilities to help develop their softball skills. Coaches and Players will have the ability to work out in an elite training facility that will provide a competitive advantage over other programs. Our accessibility to the facility will no longer be a limiting factor in ensuring our players have the time they need to improve their skills. 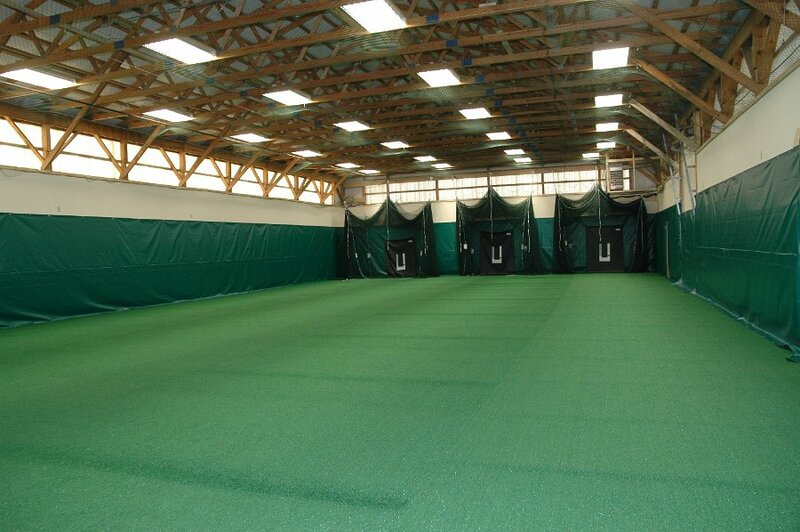 Our indoor training facility offers 4,300 square feet of extremely well-lit practice space. 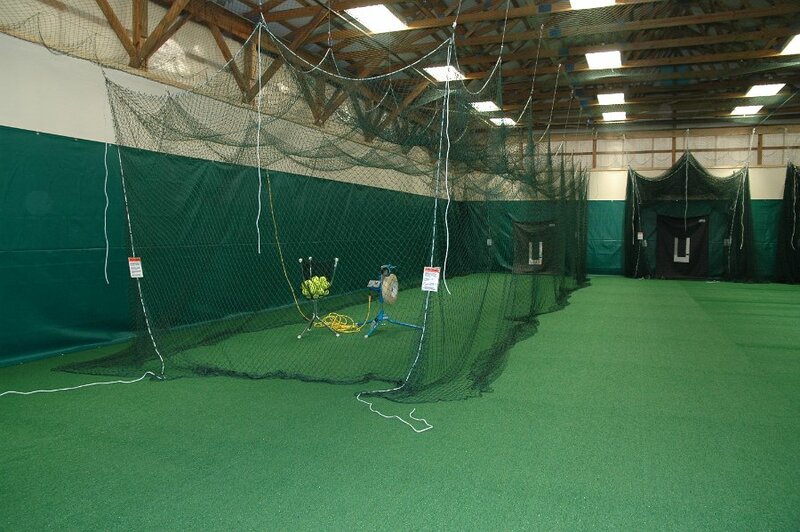 Its turf, padded walls, and versatile layout make it the perfect training space for any sport. The space can be subdivided using 3 indoor 60 ft. tunnels for hitting with a separate pitching area. The facility also features a unique rebound wall.